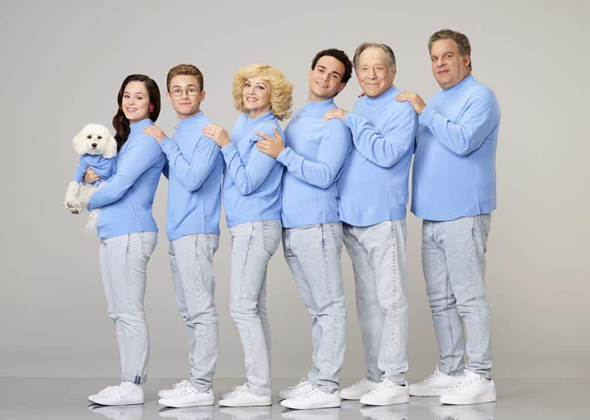 The Goldbergs are once again back with their shenanigans! Youngest child Adam is dealing with the hardships of high school life while the oldest, Erica, is off to a rocky start at college. Meanwhile, Barry is fresh out of a relationship and looking for a distraction. 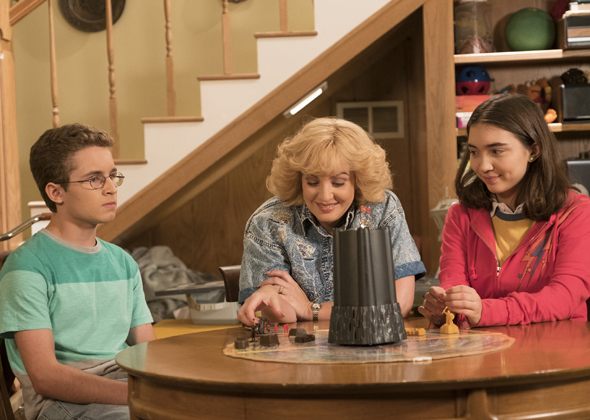 Beverly is still very much the mother in ‘smother’ while trying to revamp her life. Meanwhile, Murray continues his parenting style of giving advice from the comfort of his recliner.